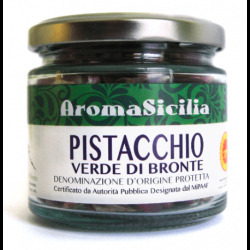 Bronte Pistachio from Sicily There are 9 products. 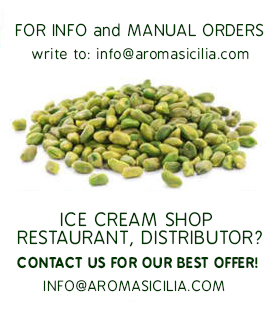 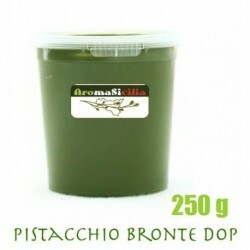 Bronte Pistachio from Sicily all products with DOP certification! 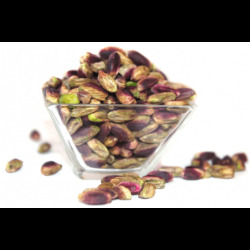 Bronte Pistachio is smaller then other pistachios but more tasty and with a brilliant emerald colour! 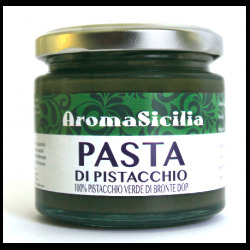 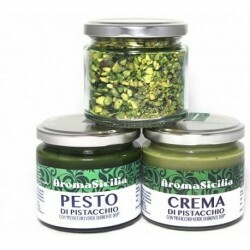 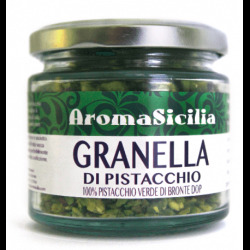 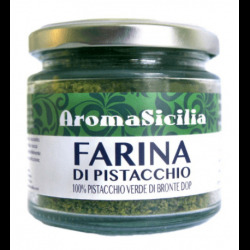 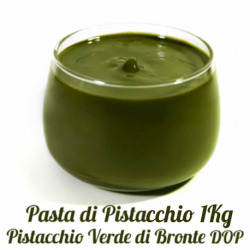 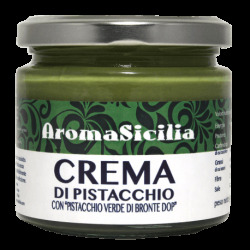 Try a unique and incredible taste, typical of Sicilian pistachio, here available in few clicks: Pistachio Pesto, Pistachio Cream, Bronte Pistachio Paste, unshelled Bronte pistachio, grain and flour.